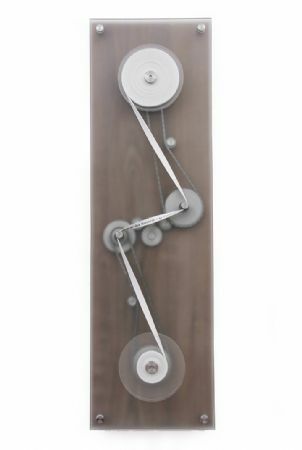 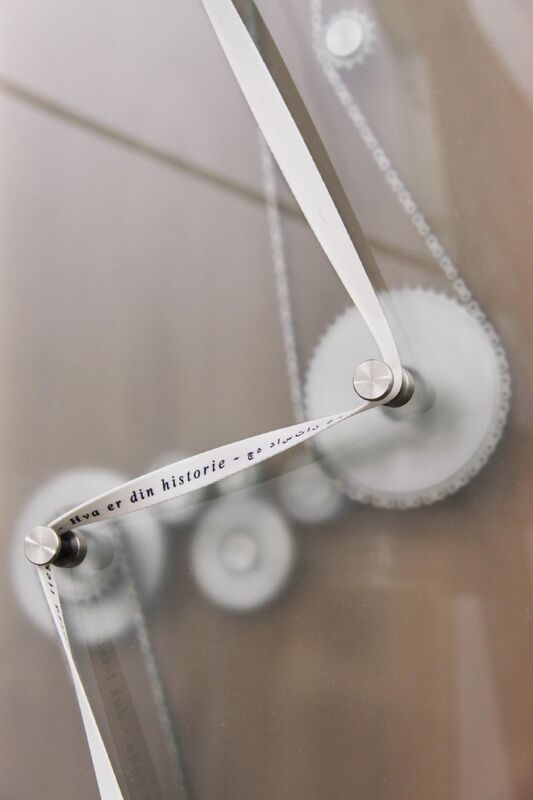 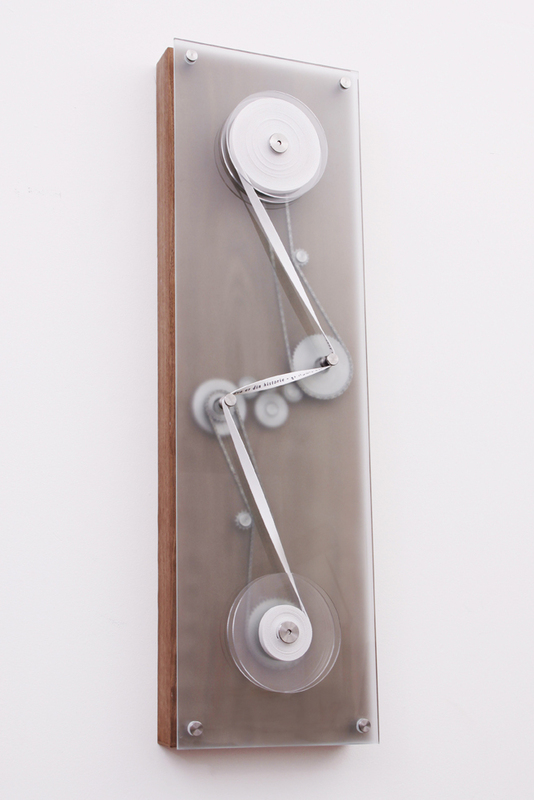 Description: Story Time is a wonderful wall mounted time-piece created to question our perceptions of time. 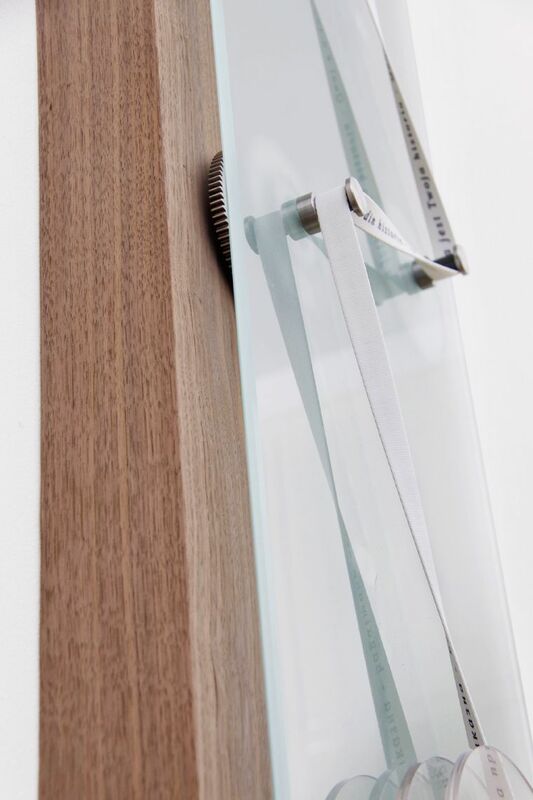 Materials: Walnut, glass, ribbon, stainless steel, motor, custom electrics. Power: 12v converted from mains. 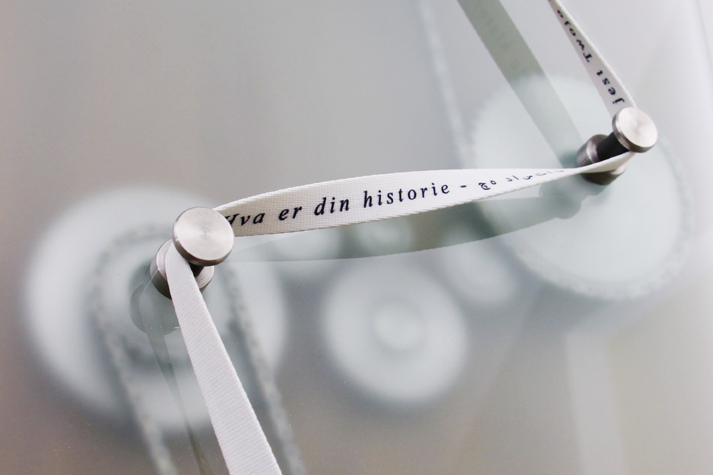 Edition: Each item is a unique and customised with customers and collectors invited to tell their own stories.